United Animal Health, Inc acquires DeKalb Feeds. 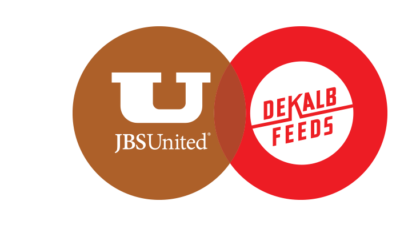 It is with great excitement that we announce that United Animal Health has purchased DeKalb Feeds. DeKalb Feeds is a name that has been trusted for years and, effective July 1, 2017, United Animal Health is proud to continue that legacy. The most important thing to our business is our customers. We intend for this acquisition to be seamless to current DeKalb customers and expect no disruption or change in service, only enhancements to our offerings. We are all very excited about this change and look forward to growing together. We have been serving the ruminant industry for 25 years as United Animal Health, and with the acquisition of DeKalb Feeds, we are adding to our extensive team and experience. Our team works to understand your business, your goals, and your management strategies to set the stage for your success. Backed by research, the United Animal Health beef cattle solutions are designed to provide you results on your farm.